Three canals cross the Pennines, each having its own character, but sharing the boldness of their creators, and of those who have restored parts which once were closed. Today you can see their history all around as you travel, and also how the West Riding is adapting to 21st century life. 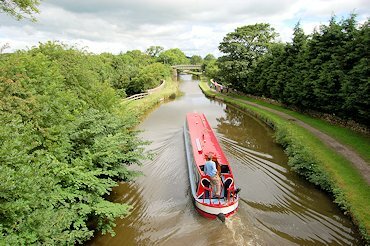 The Leeds & Liverpool Canal, to the north, makes its way through glorious scenery from major cities to the edge of the Dales. Explore this from our Foulridge base, or for experienced crews, on a one way trip. 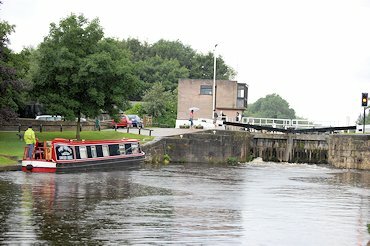 The Rochdale Canal, in the middle, is a broad canal which punches across the Pennines. Boaters enjoy its romantic scenery and stone-built towns as they climb towards the summit. 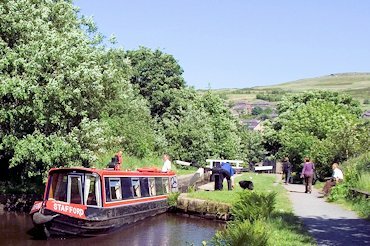 The Huddersfield Narrow Canal, to the south, gives dramatic views of the moors as it climbs towards the longest and highest canal tunnel in Britain. 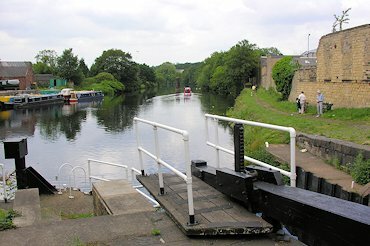 These three canals are linked on the Yorkshire side by river navigations: The Calder & Hebble is an old navigation, hidden in the trees. The Aire & Calder is a modern waterway which successfully mixes growing pleasure traffic with environmentally friendly bulk transport. 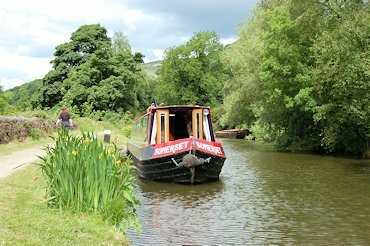 Our Yorkshire waterways offer a fresh discovery round every corner. Whichever bit you want to explore, we can get you there. The map shows where your journey can take you, and on later pages you will find descriptions of routes we recommend, next to the boats you can travel on. Why travel with Shire Cruisers? 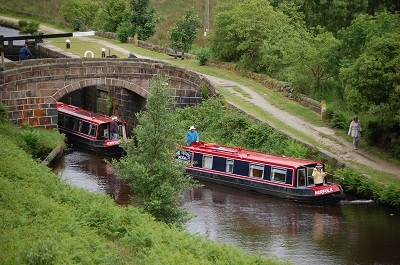 Shire Cruisers are the experts in Pennine boating holidays, with 30 years experience. We offer unrivalled service from the moment you first think about travelling with us, till you finish your holiday. Our website tells you a great deal, we can answer queries on the phone or by email, and our pre-holiday Information Pack is the best in the business. We give very extensive training, including passage of three real locks. The boats themselves are well-designed, expertly built and carefully maintained by our own stable team of craftsmen. Our boats are inspected and graded by independent experts from VisitBrtain, and our handover scheme is audited by the British Marine Federation. So with Shire Cruisers you get the quality and support in depth to enable you to have a truly memorable boating holiday.